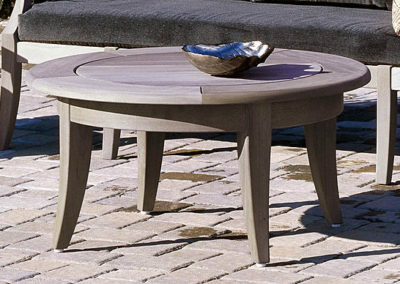 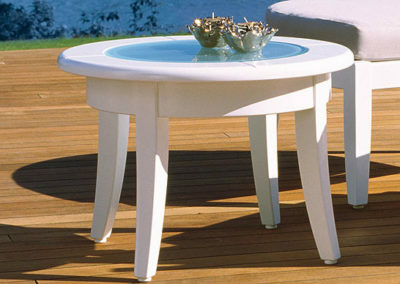 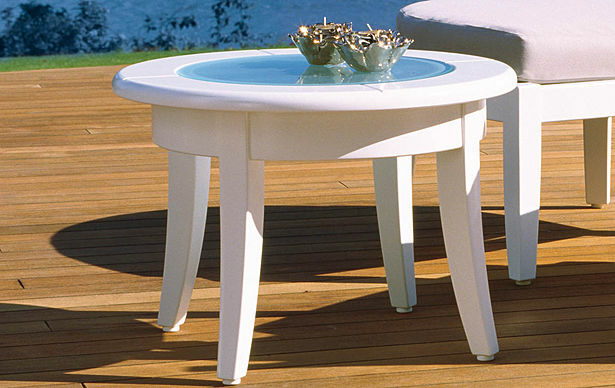 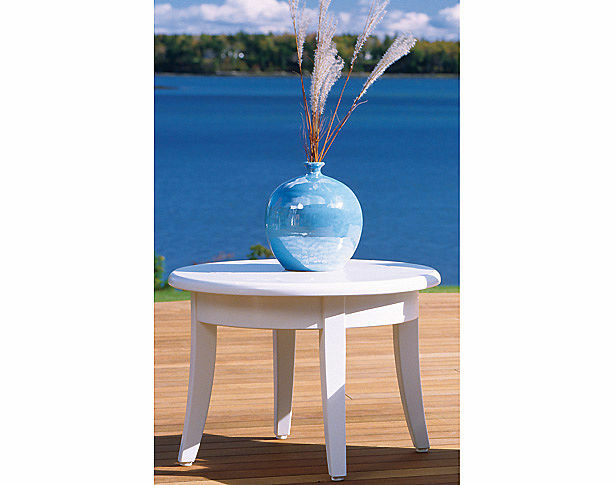 Features: Yachting cocktail tables feature tapered legs. 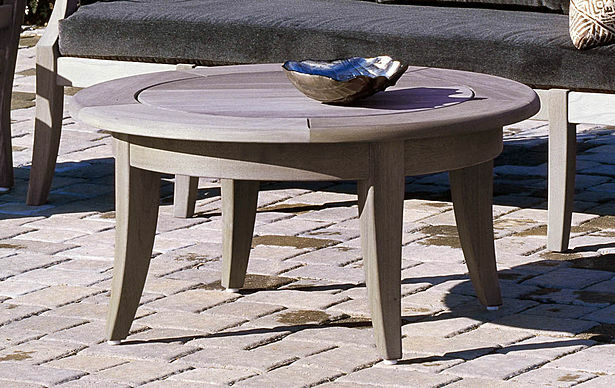 Offered in 24" and 36" diameters. 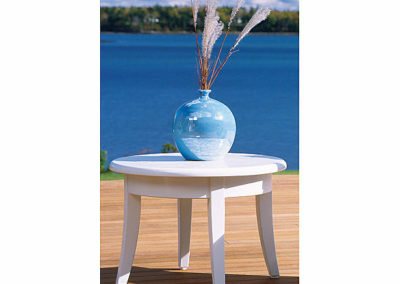 Custom sizes and table top options are also available.